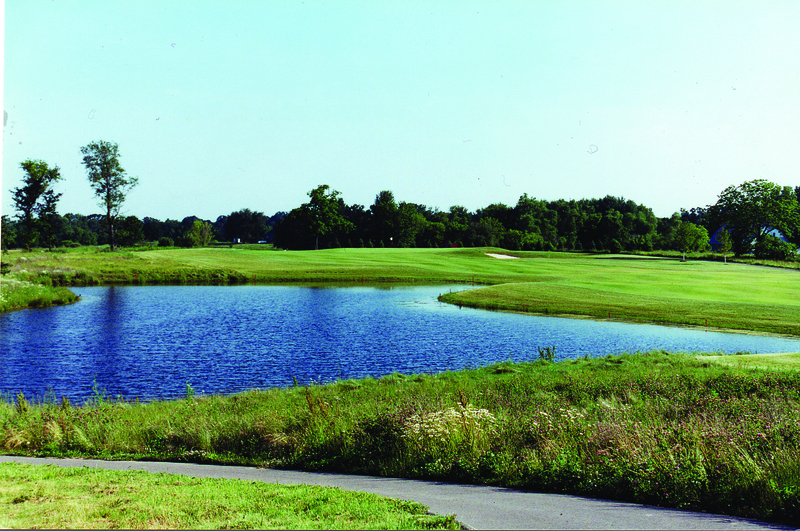 Quail Ridge Golf Club was started when Randy Erskine, a five-time Michigan Open Champion and former PGA Tour player, partnered with Michigan's own renowned architect, Raymond Hearn and 15 other investors to create a "great golf course with classic lines...that would be playable for players of all levels." Quail Ridge Golf Club was opened in 1998. This 18-hole championship course is known for its stunning natural beauty and lush greenery. The most obvious characteristics are the generous fairways and greens. Large trees, gentle hills, water and bunkers come into play, but with five sets of tees, everyone in your foursome or family can have a great time playing at Quail Ridge Golf Club. Our multiple tees and minimal number of forced carries make the course playable and friendly for all levels of players. We know you will love our course after your first experience, so come out and see us at Quail Ridge! Call the pro shop at 616-676-2000 or click here to book your tee time online today!